To understand science, what is needed is only the curiosity of a child to ask ‘How’ and ‘Why’ of things and a keenness to learn. ‘Science is Fun’ is the motto of the How and Why section. The section has a small laboratory for doing chemistry experiments. Children enjoy making products like chalk, shoe polish, nail polish, and other cosmetic items. Small children also do basic experiments to understand concepts. The lab is resourceful in providing for doing physics and biology experiments too. Many a times, popular lectures and demonstrations have been organized on special occasions as per the interest of the children. 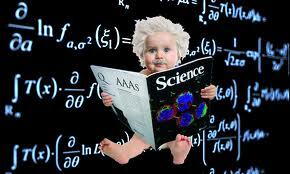 Children are also helped in developing innovative scientific models besides doing some investigatory scientific projects.